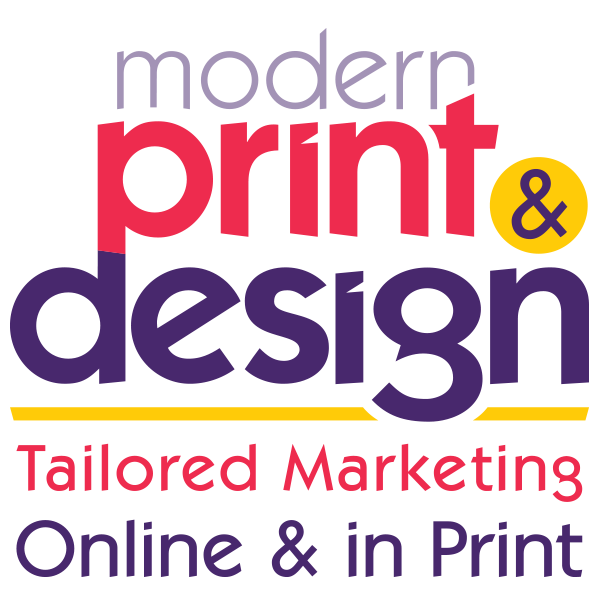 Trevor was at the Cleddau Bridge Hotel last week representing Modern Print, at an exhibition of local Pembrokeshire businesses. His roller banner special offer proved to be a great success, with lots of interest from those attending. You can have a high visibility 85 X 200cm roller banner, printed in full colour for high impact for only £173 + vat. What’s more it includes all artwork, logo creation, photos and branding to make your life easier. Your proofs and amendments will all be free of charge so prices won’t rise and it will be all done in Pembrokeshire for a personal one-to-one service. Please call today on 01646 682676 for more information or to place an order.